Trout Lily These early spring wildflowers grow in large clusters, making a beautiful display. 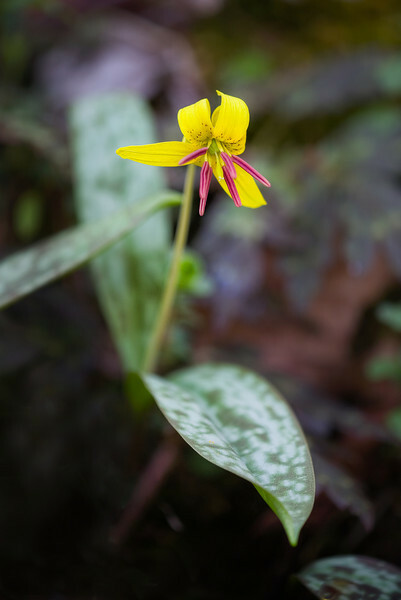 Found in early spring in the Great Smoky Mountains National Park. Lots more Smoky Mountains photos of wildflowers over on my blog site.